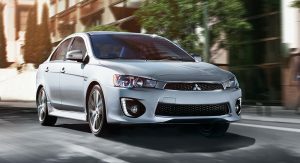 Introduced 10 years ago at the Detroit Motor Show, two months before it went on sale across North America, the latest generation of Mitsubishi’s Lancer will also be the last. 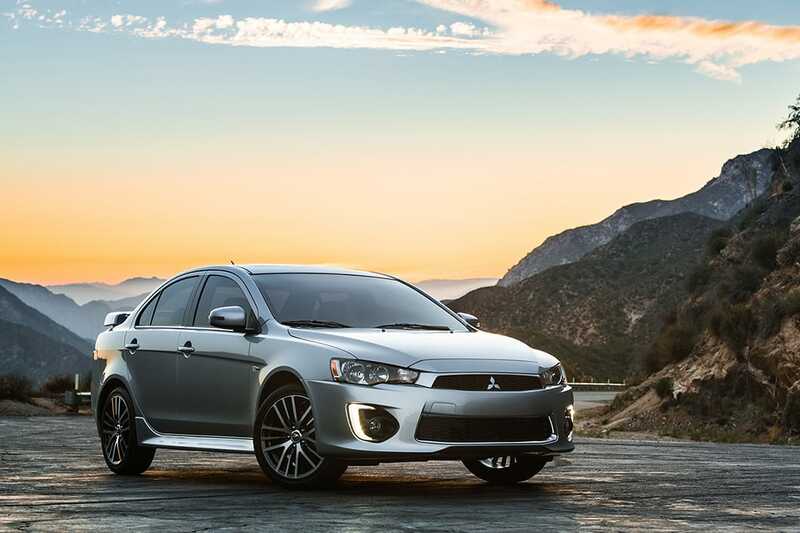 Speaking to the media on Thursday ahead of next week’s Detroit auto show, Don Swearingen, executive vice president at Mitsubishi Motors North America, said that the company will axe the Lancer in August. 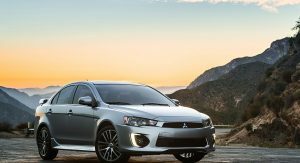 The decision, which was taken long before Nissan took over the fates of Mitsubishi’s automotive division, comes after the Lancer Evolution was dropped and is backed up by the fact that the automaker saw the model’s U.S. sales decline by 19 percent in 2016 to a little over 14,000 cars, according to Autonews data. 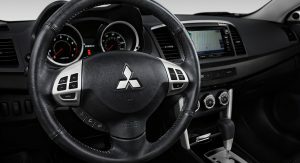 Instead of waiting for sedan models to recover, Mitsubishi is placing most of its bets on crossovers to stay afloat in the market, including the introduction of a new generation ASX / Outlander Sport. This is not the only new vehicle under development from the Japanese brand, as it’s also readying a Qashqai rival, which will slot between the Outlander Sport that will get smaller, and the regular Outlander that will get bigger, and be presented in 2018. 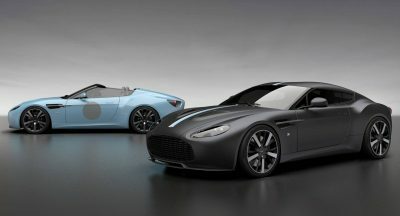 Swearingen told Autonews that this, as-of-yet unnamed, model will get a turbocharged engine and feature “friendly” technology. 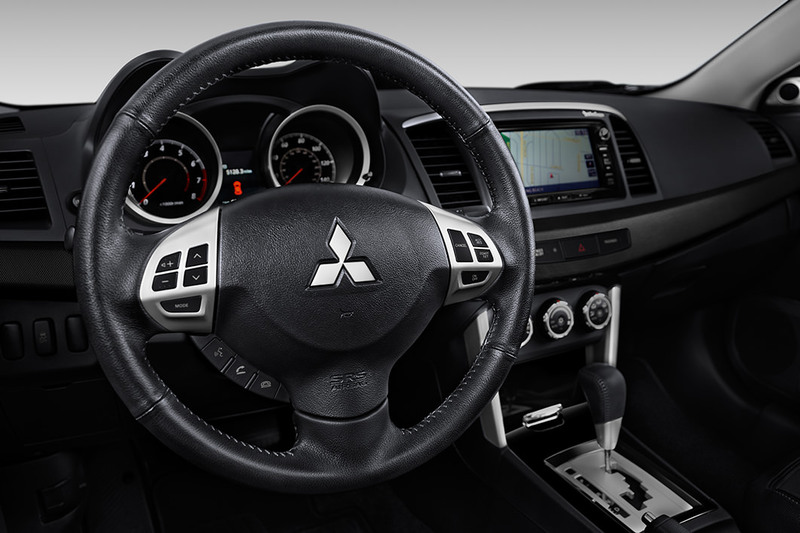 “Frankly, in my opinion from test driving the new vehicle, it will be the best vehicle Mitsubishi has ever produced,” he said. The group of people who will miss the Lancer is small. Because nobody will miss the Lancer. See? 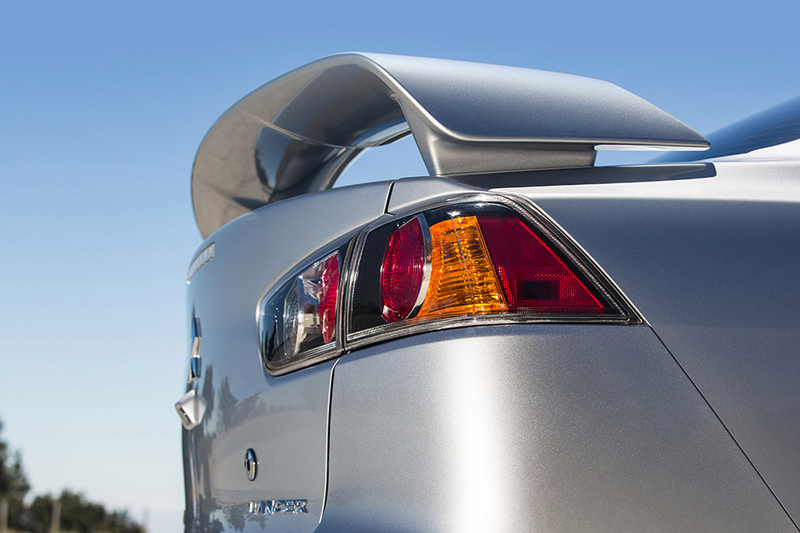 But I for one do miss the Lancer. Your explanation is invalid. I too will miss the lancer. Currently I own the 2009 model. 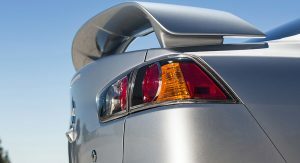 Not sure what brand I will buy next as the lancer evo was always my choice. For buying crossovers like it’s going out of style. 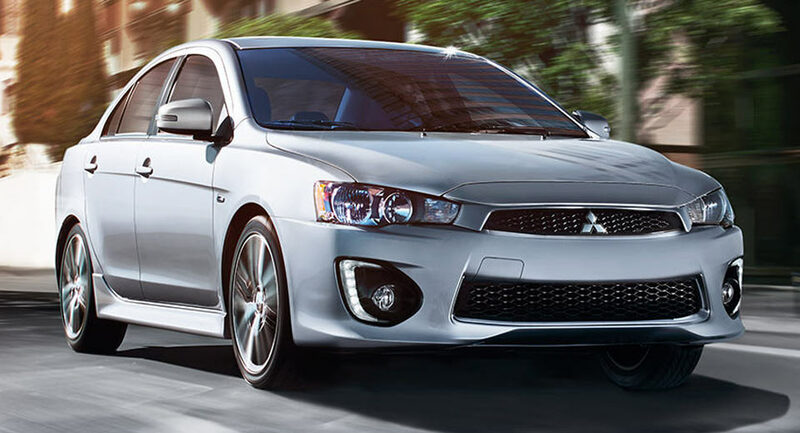 Anyhow, Mitsu sedan models are dead and the Lancer is the only model that barely survived internationally, there’s no point reviving it . 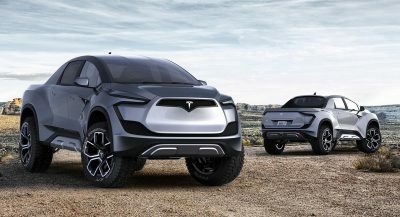 I hope the SUV models will still thriving but it needs some bold and futuristic styling to compete. I’ve lost count of how many times the Viper has been cancelled. Yet it still lives on. This brand is slowly killing itself. 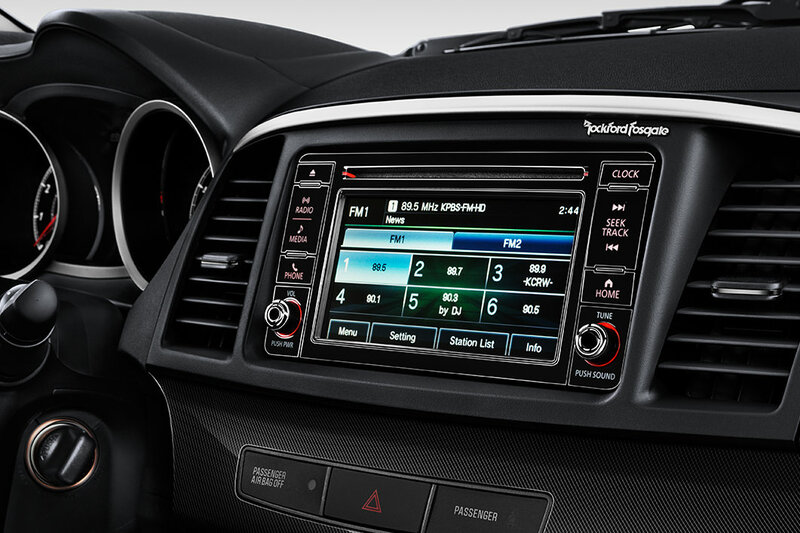 They made nice cars years ago; with distinctive styling and more features than other cars. 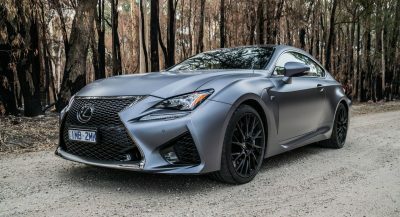 Now they have run of the mill styling and less features than other cars. So… who is to blame? Not the consumer. 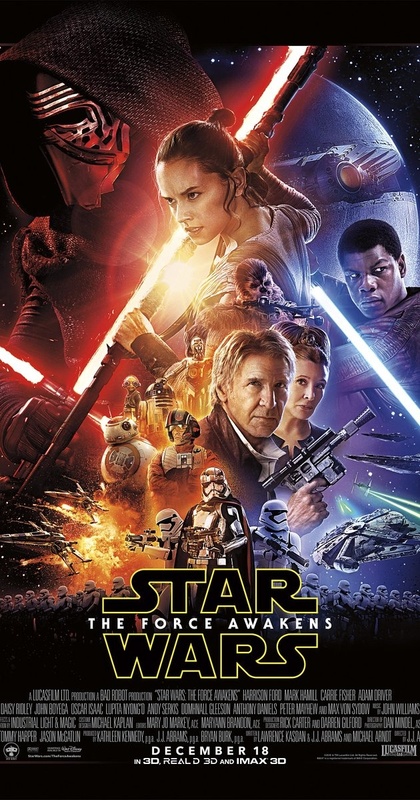 It will, however, continue soldiering on in China with what I think is a fairly slick redesign. 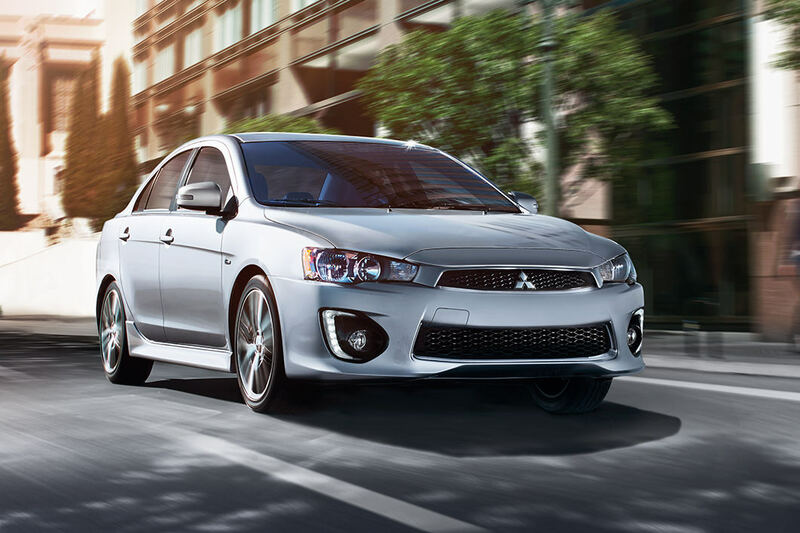 I have a 2016 Lancer….what a great car! It’s a beast in the snow and fun to drive. I would’ve bought another one!